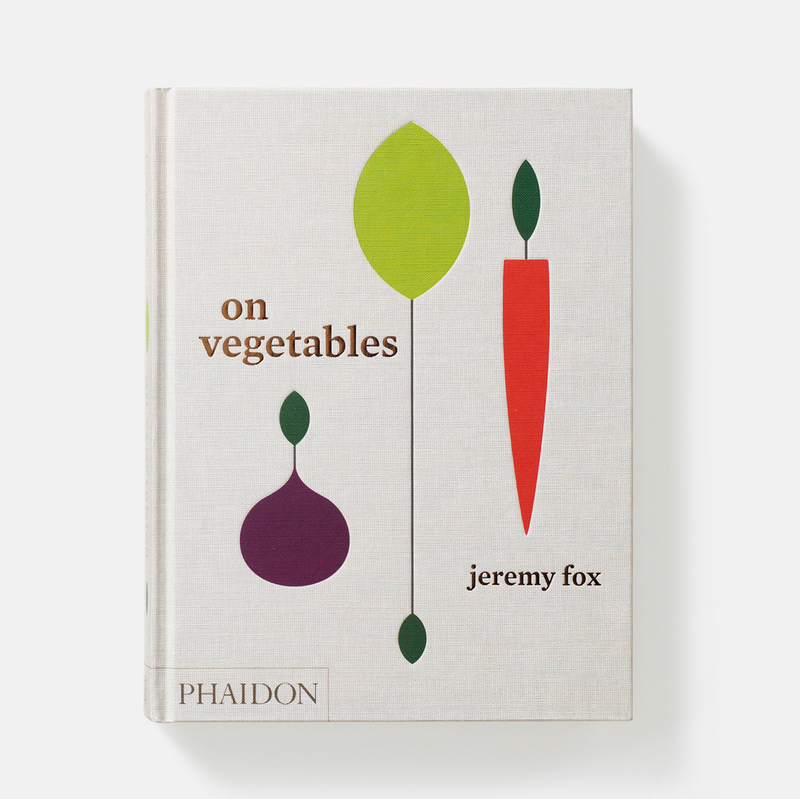 Chef Jeremy Fox on his new cookbook, his plans for the future and how he trains new cooks. 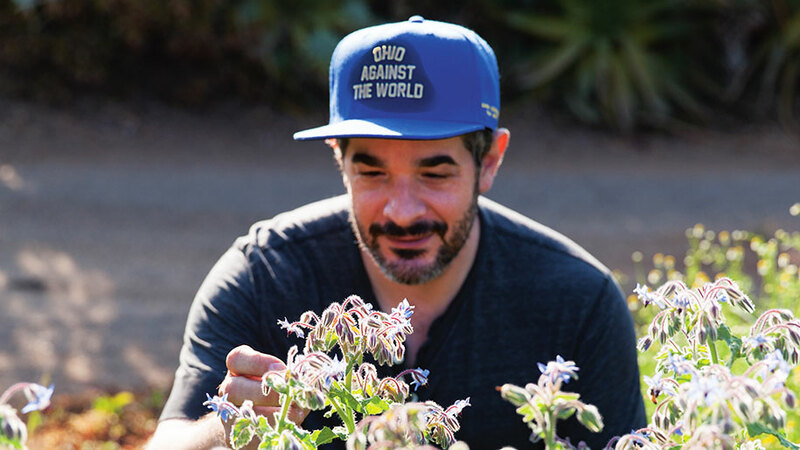 Over the past 15 years, chef Jeremy Fox has worked at some of the highest-profile restaurants in the country, including Manresa and Ubuntu, the second being where he was named F&W Best New Chef and earned a Michelin star. Then, Fox entered a downward spiral of prescription drug addiction and crippling anxiety. In 2013 he returned to the kitchen as the executive chef at Rustic Canyon in Santa Monica, CA. 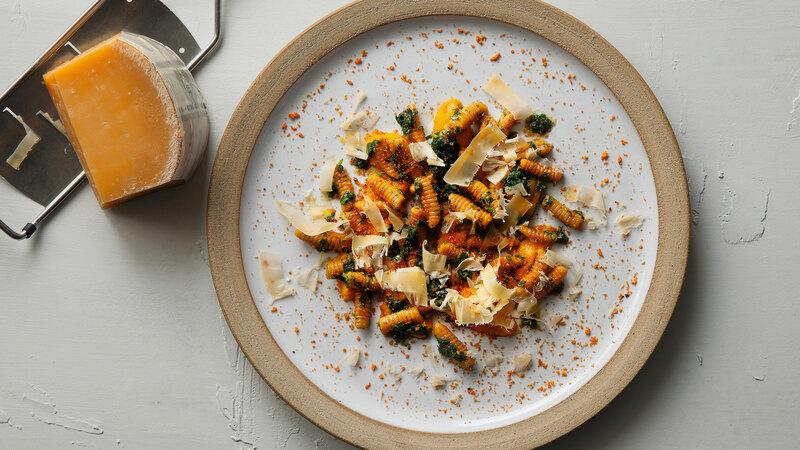 Nearly five years later, the chef that David Chang once described as being, "one of the great chefs America’s ever produced," is back with On Vegetables. 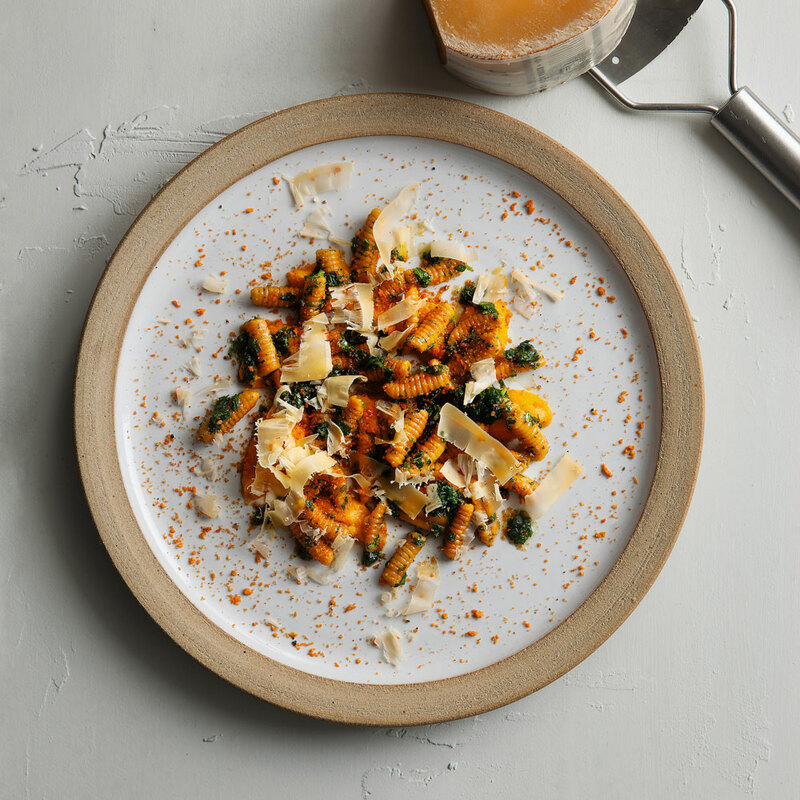 Fox's new cookbook documents his personal struggles, his rise and fall, and his new found stability in the place he loves most, the kitchen, along with 150 recipes. Here is Jeremy Fox in his own words. Some of the recipes in On Vegetables were holdovers from the Ubuntu era, like cauliflower in a cast iron pot, peas in white chocolate and the lavender almonds. These are really delicate dishes—none of them are necessarily something you crave or find satisfying. I wanted the book to be more in the style and philosophy of what I do at Rustic Canyon, which is much more driven by simplicity. In a way, though, it was harder because there is nothing to hide behind. When something simple is not executed well, it's boring, so there’s a really fine line to walk there. That’s kind of how the food evolved at Rustic Canyon to where I was doing a different style for a different audience and I realized pretty quickly that the food I had cooked in years prior wasn’t going to work anymore. When I first signed the deal to do On Vegetables in 2010, it was going to be a much different book. I thought it was going to be a vegetable bible and the recipes were going to feature the most hard-to-find, obscure vegetables and it would all be produced in a professional kitchen with professional cooks. It was also going to focus a lot on gardeningM actually. It was a much bigger project that was more designed to impress everyone and less about good food. It got a lot more focused and realistic over the years. 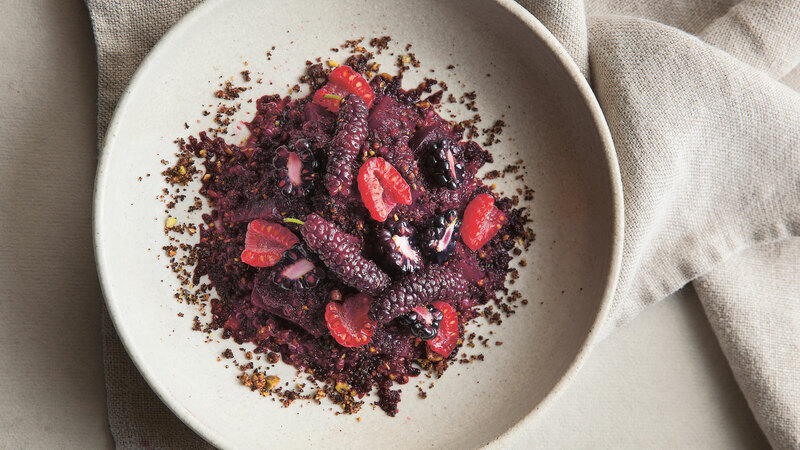 At Rustic Canyon, "the larder" refers to a collection of fundamental recipes and techniques including seasoning blends, condiments and dough, along with drying, fermentation and pickling. A section of On Vegetables is dedicated to these concepts. I felt like in my education, I worked in high-end restaurants to where I knew how to cook fancy but, I didn’t know how to cook simple food. I wanted to teach my cooks really strong foundations so that they could be creative in their own way and be their own style of chefs. As a result, we developed the larder at Rustic Canyon and then it was just a matter of plugging those recipes in. For instance, we have a great aioli, so we were like, "let’s add it to this dish." We also have a great gnocchi and that can rotate with whatever seasonal vegetables are available at the market. It became a good way to get everyone in the kitchen on the same page and to have these strong foundations to base the whole menu off of. The Rustic Canyon group opened Tallula's earlier this month, and Fox is currently developing a new restaurant concept for 2019. I’ve never designed a restaurant from the beginning. I’ve never designed a kitchen or a physical work space customized to how I cook and work. It’s always been that I came in after the kitchen had been designed, like I did with Ubuntu, or I took over a kitchen that was already there or we did a quick renovation and then reopened. I’m looking forward to creating a restaurant that represents my idea of food and hospitality. 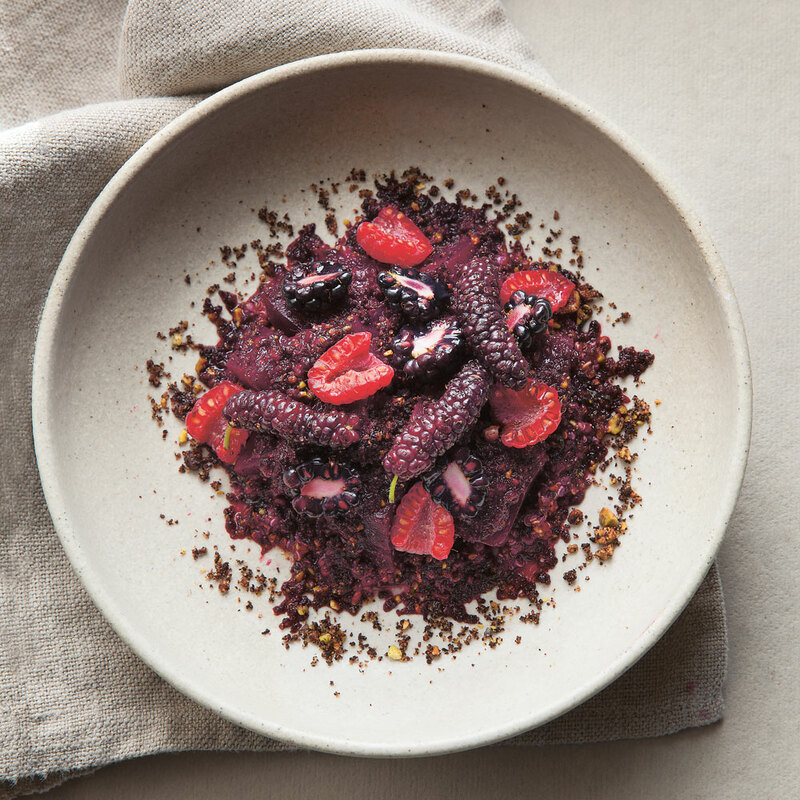 To get a taste of On Vegetables, check out Jeremy's recipes for Beets & Berries and Carrot Juice Cavatelli.